Elana DeLozier’s thoughtful post of yesterday reminds me of listening to the Ashura press conferences delivered in the Qatif area within a few days of each other in January 2007 by the two principal Saudi Shia leaders, Sheikh Hassan Al-Saffar and Sheikh Nimr Al-Nimr – the Tiger of the Tigers. The tone could not have been more different. Al-Saffar was conciliatory, moving, passive – quietist in a constructive fashion, anxious to emphasize the gains for the Shia community that he and his colleague Jaffr Al-Shayeb had made through engaging in dialogue with the government. Al-Nimr was anything but quietist. He was positively incendiary – angry, inflammatory and notably uncompromising. He was contemptuous of Al-Shayeb and Al-Saffar for playing the Saudi game, and called openly for the overthrow of the house of Saud. 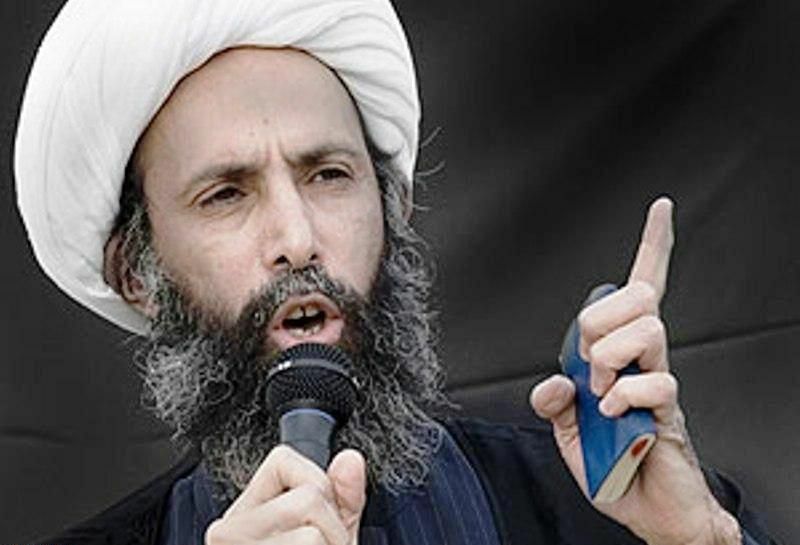 For western reporters to describe Al-Nimr as promoting peaceful protest in Saudi Arabia is not an accurate portrayal of the man that I heard calling for civil disobedience – especially in contrast to the stance taken by Sheikh Al-Saffar. They should have seen the storm troopers surrounding the “Tiger” at that press conference in 2007 and should consider the record of his supporters since then. It is no coincidence that all violent and weapon-toting demonstrations in the Qatif area have emanated from Al-Nimr’s village of Al-Awamiyya, with tragic deaths occurring among the demonstrators inspired by Al-Nimr, as well among the Saudi policemen trying to deal with protestors who were openly carrying – and making use of – firearms. “The division between the Saudi Shiites is due in part to economic differences that have left a large portion of the Shiite community in a state of financial desperation. Sheikh Nimer is one of those living in a poorer area, so poor in fact that he was not able to hold nightly Husseiniyas, or religious lectures that are held during Ashoura, because he did not have access to a building in which to hold it. “In contrast, Sheikh Saffar held daily Husseiniyas in a brand new, three-storey building in Tarout that is owned by a local family. Abou-Alsamh’s article – very valuable in having become an historical record of events nine years ago – can be read in full here. As I look back to Ashura of 2007, I have an enduring memory of Al-Nimr’s fury at that press conference. I thought there was something threatening – and certainly deeply uncompromising – about his pride in having recently been jailed by the Saudi government, and his suggestion that more should follow his path. His arguments had justice, and looking at the poor village around him, one could see the reasons for his anger. But nine years later I can also see why his hated enemy, the Al-Saud, might have decided that compromise was pointless with the tiger who was never going to make peace with them. The question is, having demonstrated their ability to punish, can the Saudi government now issue proper rewards to the Shia who play their game?